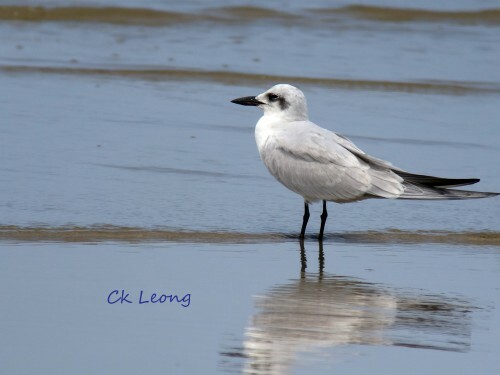 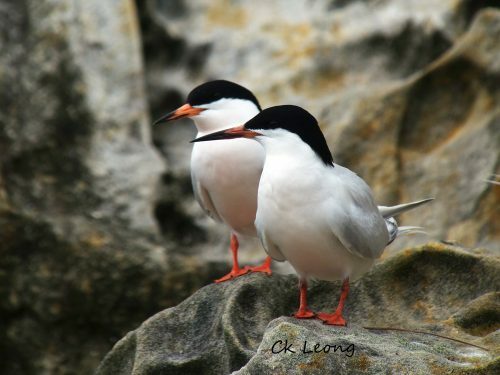 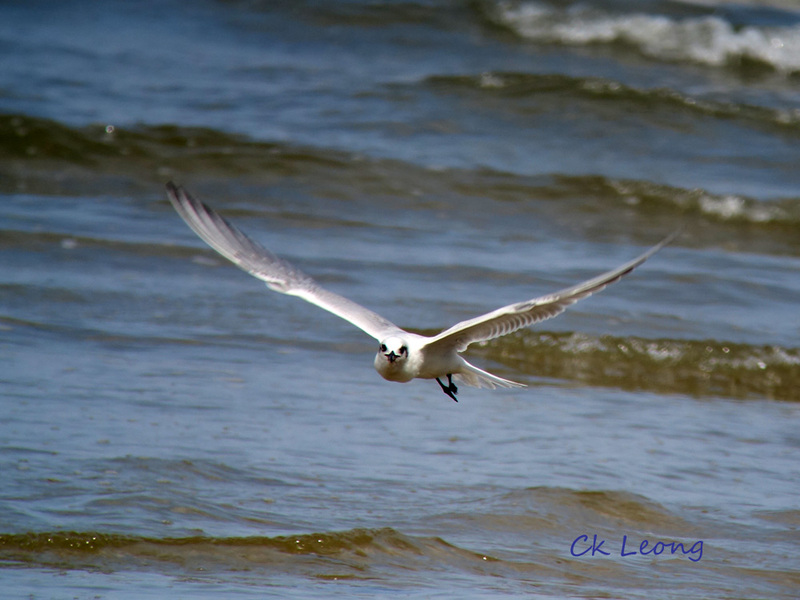 Along the seafront of Kota Kinabalu, the Whiskered Tern Chlidonias hybridus can be easily seen. 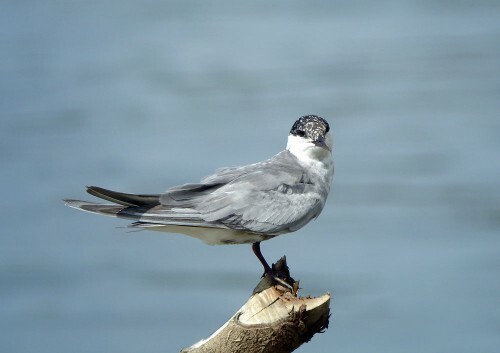 During the winter migration, birds are usually in non-breeding or juvenile plumages. 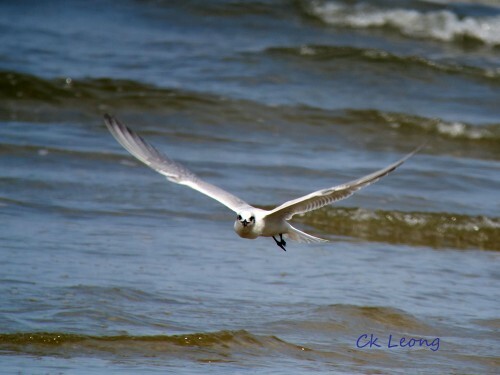 The flight is absolutely delightful, broken only when they plunge into the water for fish.